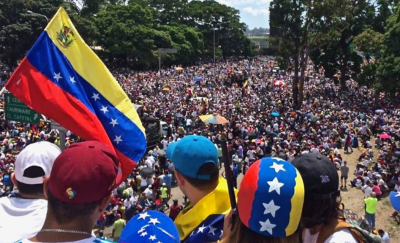 With another coup attempt in Venezuela, are we going back to the middle ages? I really wish this and all Common Censored were video podcasts. Even if you are in separate locations. I never cared for He-Man when I was a kid, but all my friends and cousins had the action figures and those were probably the coolest toys around back then.